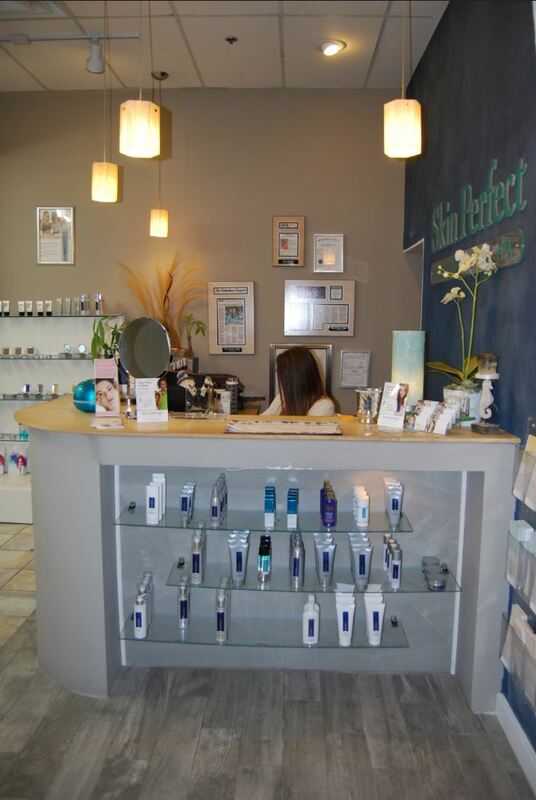 Why: Jaclyn Peresetsky, proprietor, wanted to move Skin Perfect. She had me look at several locations. While Polaris wasn’t one that I evaluated, she signed the lease and built the suite out. 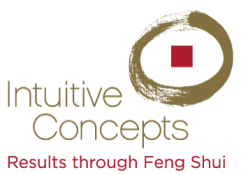 The energy wasn’t supporting the business as well as it could so she asked me to perform a Feng Shui analysis. Goals included revenue, staffing, marketing, expansion and new endeavors. 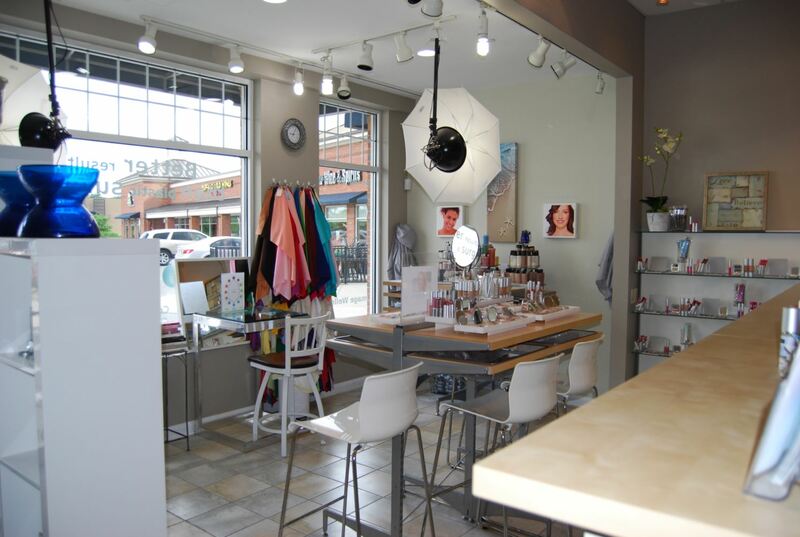 What: Since Jaclyn didn’t own the building, we proceeded with a commercial kick-start consultation. 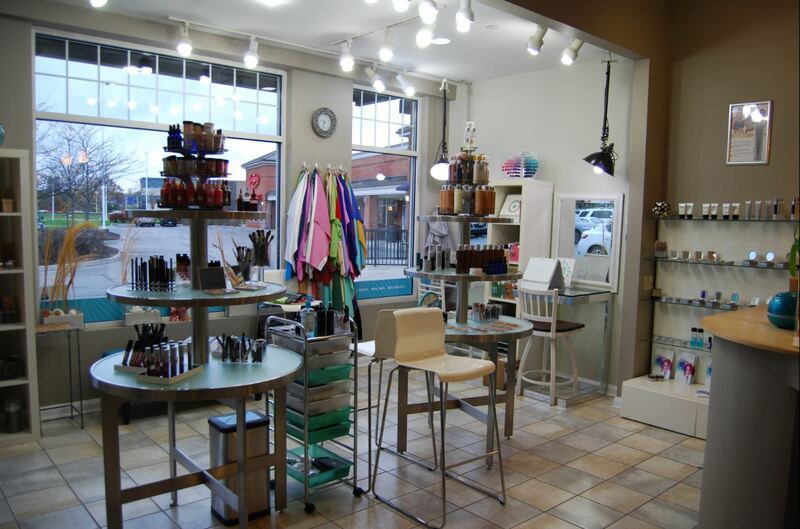 We concentrated on interior colors and design, and utilization of the space. 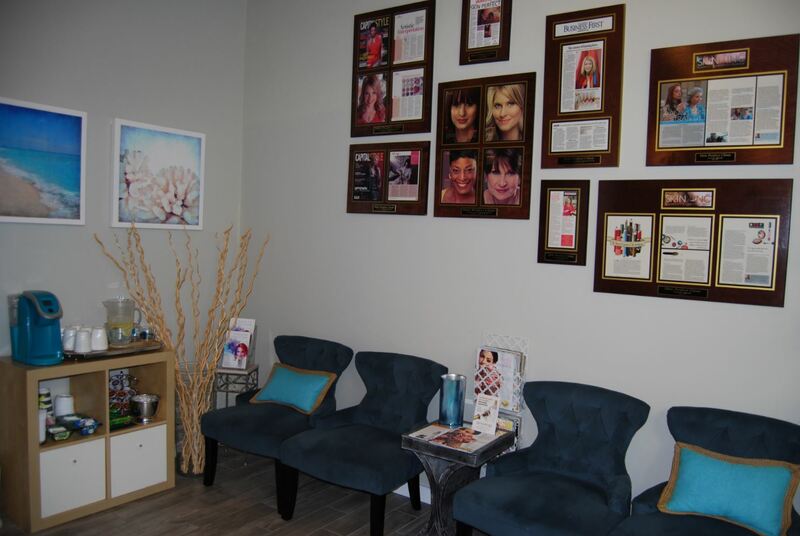 Jaclyn is attracting great staff and hired a spa manager. She’s enjoying her family more and creative time. She appears regularly on TV, in magazines, and speaks all over the country. 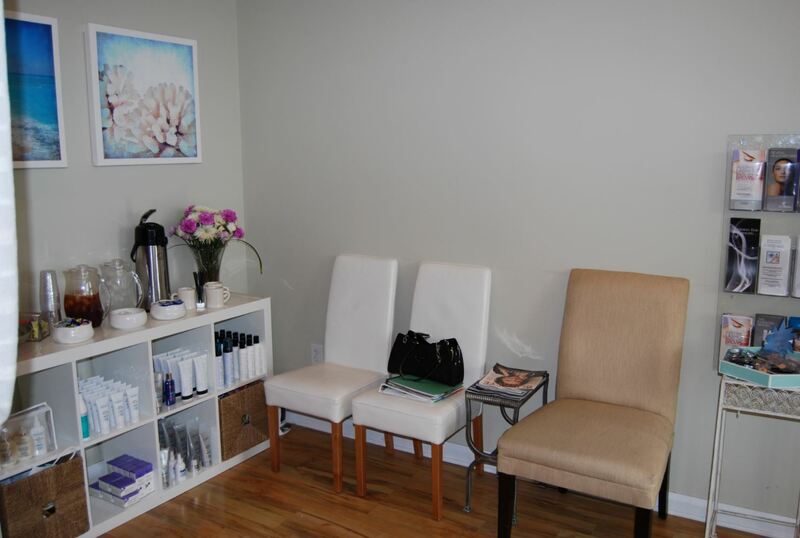 An opportunity surfaced for another location which is Skin Perfect Studio. 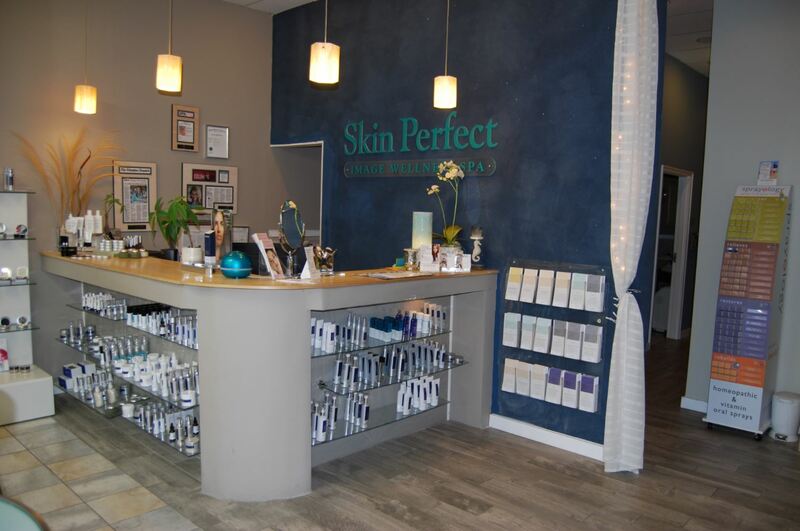 Skin Perfect has also expanded into Naples, FL.